Master of Divinity Student at Seattle University, 2018. Unitarian Universalist Association Candidate for Ministry. Master of Social Work, University of Washington, 1986. Continuing Ed. 960 hours. UUMA: PNWD Fall Professional Days & Retreat: “Where Leads Our Call,” Presenters: Rev. Tera Klein and Rev. Roger Bertschausen. October 29th– November 1st, 2017. UUMA: PNWD Fall Professional Days & Retreat. October 2016. Conflict Management. Catherine Cox, MA, presenter. UUMA: PNWD Spring Professional Days & Retreat. May 2017. Care in Politically Challenging Times. Rev. Rebecca Parker, presenter. Eliot Institute. Daily small-group-leader conferencing with Rev. Rebecca Parker. August 2015. General Assembly. Providence, Rhode Island. June 2014. General Assembly. Emphasis on Mosaic Learning. Portland, Oregon. June 2015. Spiritual Care Internship. Harrison Hospital. Provided spiritual care for palliative care and other patients in the ICU, ED, cancer floor and throughout the hospital as needed. Co-lead bereavement support groups. Supervisor Rev. Kay Overstreet: (509) 637-6578. *Volunteer, Children’s Religious Ed. *”Preacher” for Christmas Eve service 2015 & 16. Rev. Kay Overstreet, Supervisor Spiritual Care Internship: (509) 637-6578. Faith in Action Climate Team (FACT: “Love at the Crossroads: Climate and Social Justice,” Mt. Zion Baptist Church, Seattle, WA. October 28th, 2017. 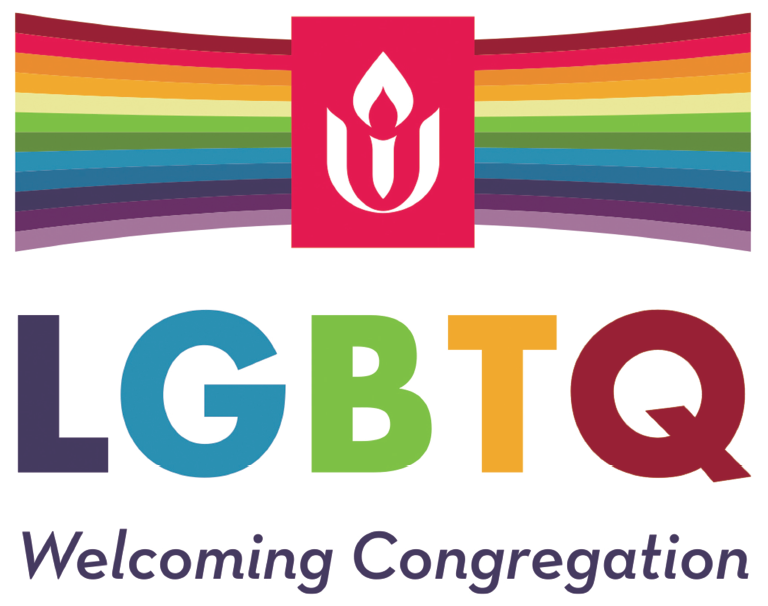 “Being A Better Ally: White Ally Toolkit Workshop with Dr. David Campt.” UU Church of Vancouver. February 17th, 2018.